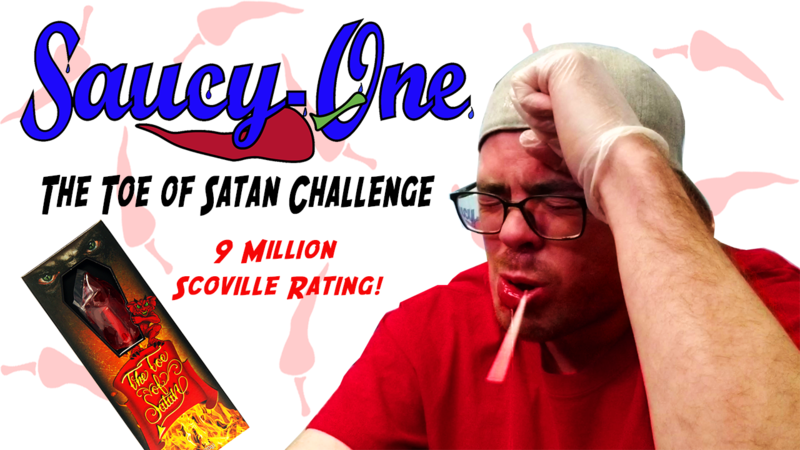 Preview of the Saucy-One 5 Minute Toe of Satan Challenge. 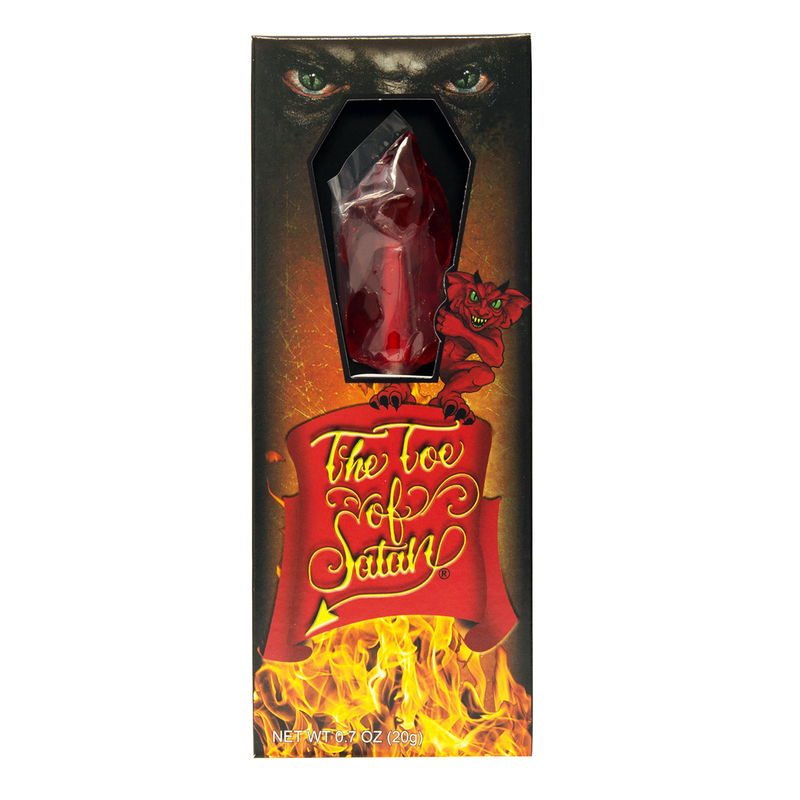 9 million scoville!! Full video coming soon! Why sweat when you can have fun with everyone else? Try this perfect finger food for your next party. Fire up the crew with this sweet, super hot treat. Incredibly easy with a quick cooking time. Party on! A classic Vietnamese dish with a touch of south of the border heat.